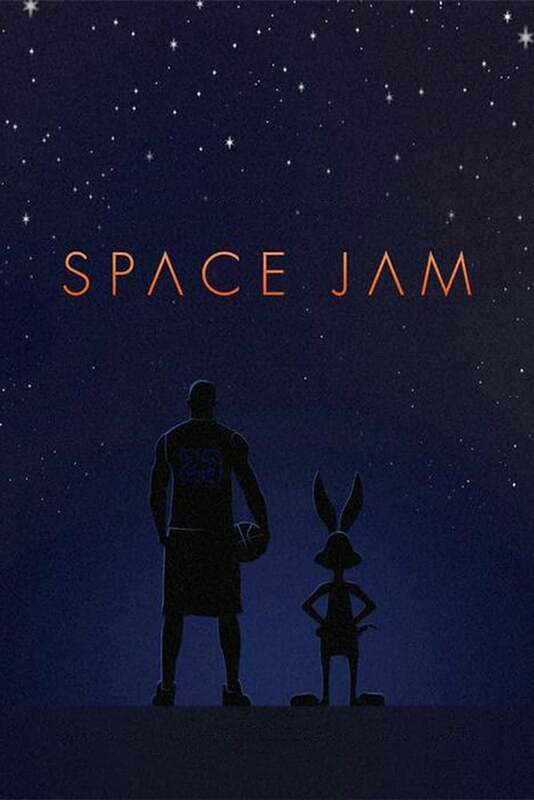 A wonderfully constructed marriage of live action and animation, probably the best since Who Framed Roger Rabbit. 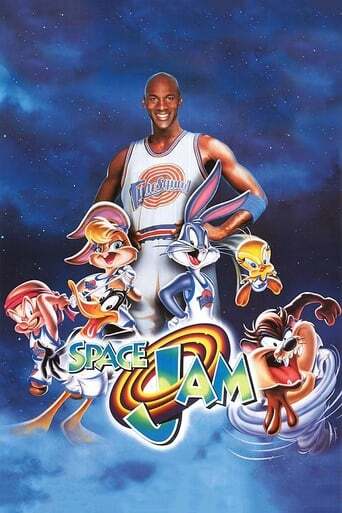 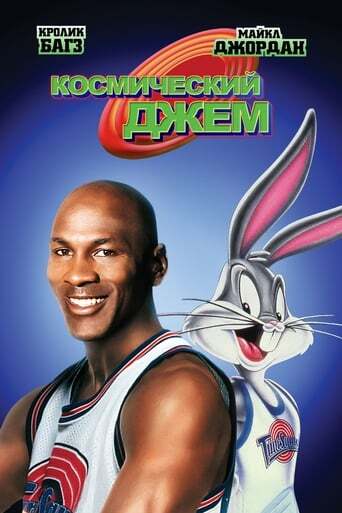 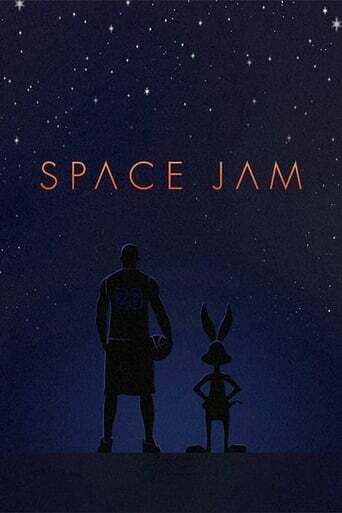 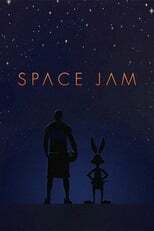 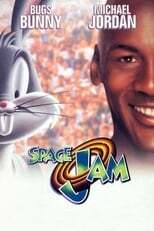 It's a simple story of the Looney Tunes teaming up with Michael Jordan to stop the oppressive Monstars from enslaving them. 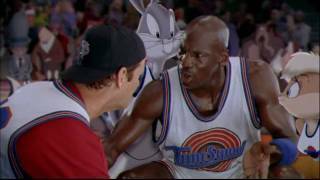 The basketball scenes are great, the jokes mostly land, and Bill Murray steals the show whenever he's onscreen. Not to mention the fantastic soundtrack that today is pure standard. 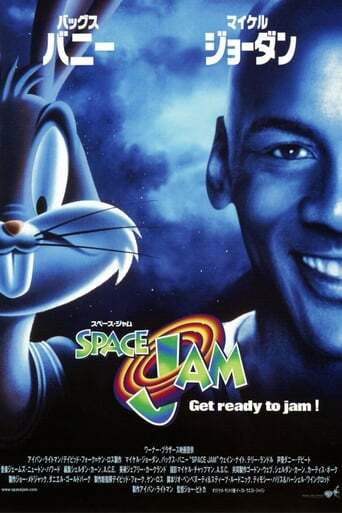 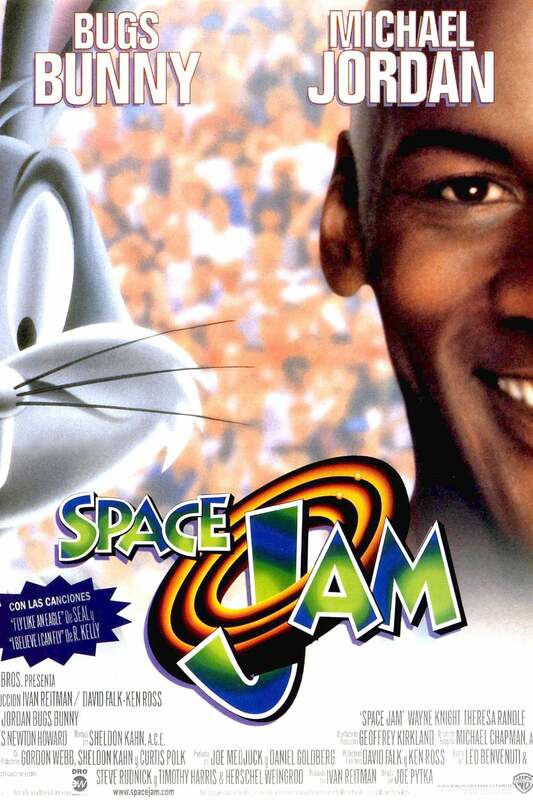 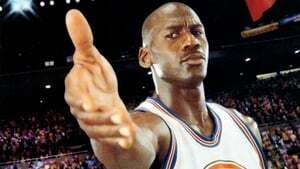 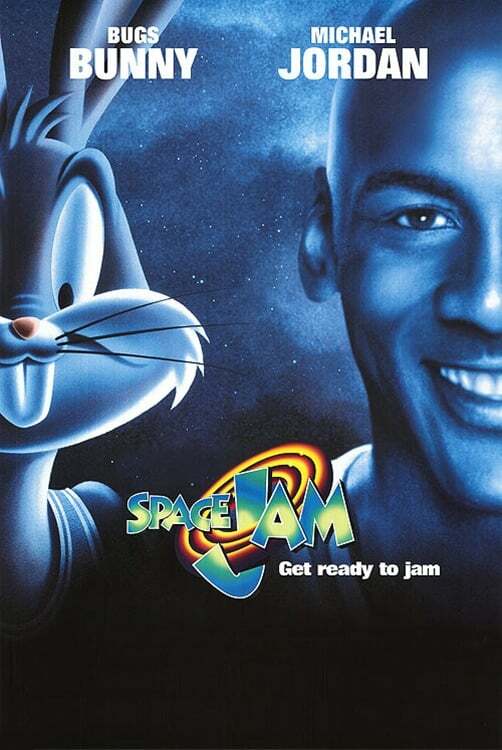 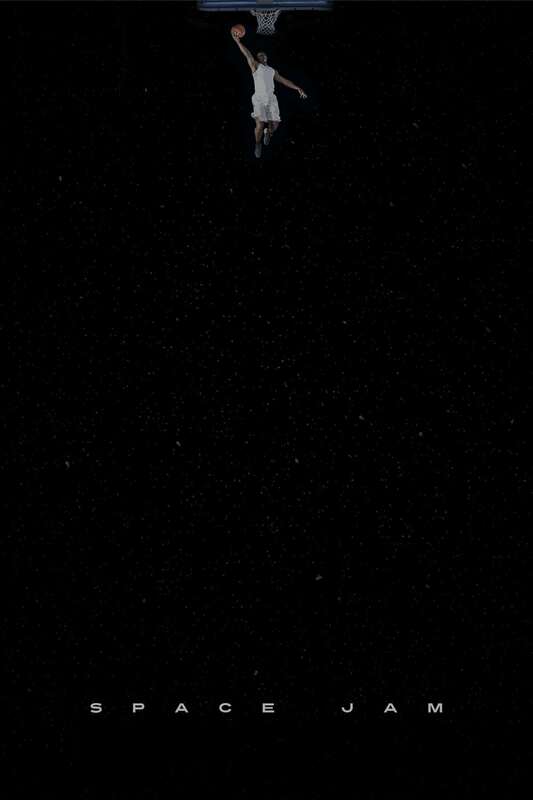 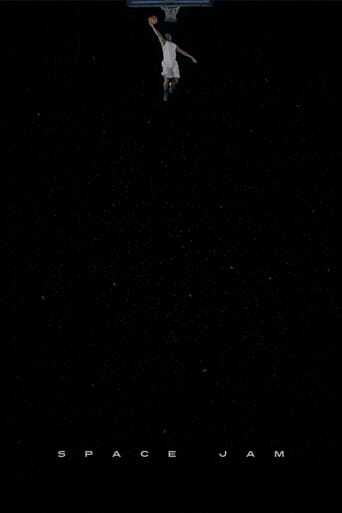 If you're looking for a serious movie, Space Jam isn't your thing. 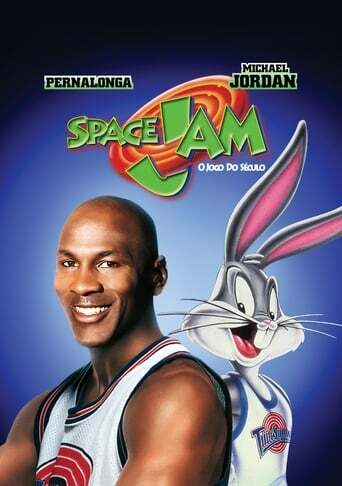 If you want a fun family movie that makes you laugh and cheer on the greatest basketball star of all time, then this is definitely worth your time.